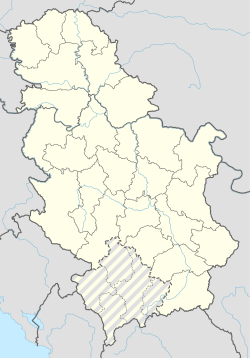 Caparić (Serbian Cyrillic: Цапарић) is a village in Serbia. It is situated in the Ljubovija municipality, in the Mačva District of Central Serbia. The village has a Serb ethnic majority. It had a population of 448 in 2002. Wikimedia Commons has media related to Caparić. This page was last edited on 29 March 2019, at 00:21 (UTC).